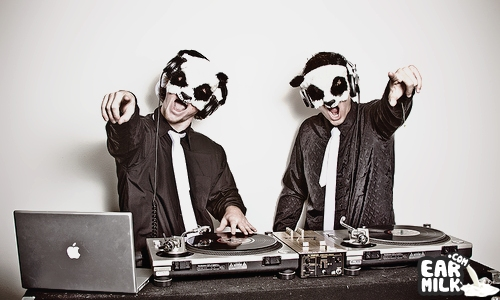 It's been some time since we've heard from The White Panda. The production duo who made a name for themselves when they formed in 2009 from .. 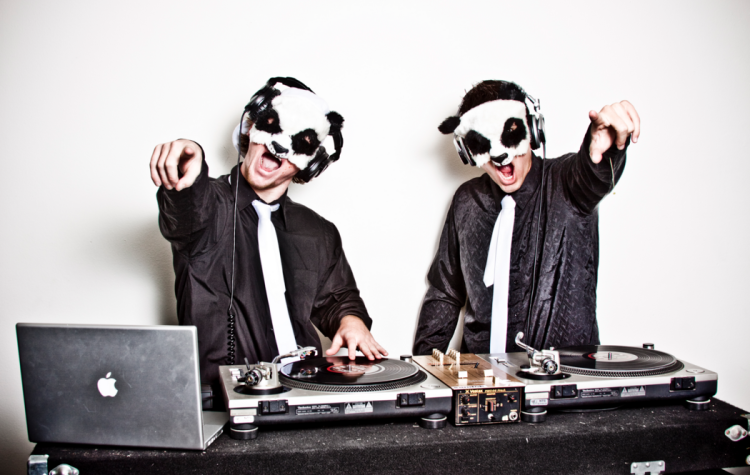 The White Panda, the extremely talented mashup duo, have decided to lift the spirits of all listeners by putting together a little holiday ..